“Whoever thought of that is a genius,” is a common response whenever we encounter a brilliant idea. Contrary to assumption, creativity isn’t an inherent trait born to natural artists or an elite gifted few, it can be developed through simple curiosity and minor shifts in thinking. Staying creative demands a constant effort to evaluate mental habits and prevent your ideas from settling into resigned conformity. So what’s the secret to maintaining a fresh perspective that fosters innovation? Put these titles on your reading list to bounce back from your mental lulls and prevent the creative well from running dry. “Seeing comes before words. 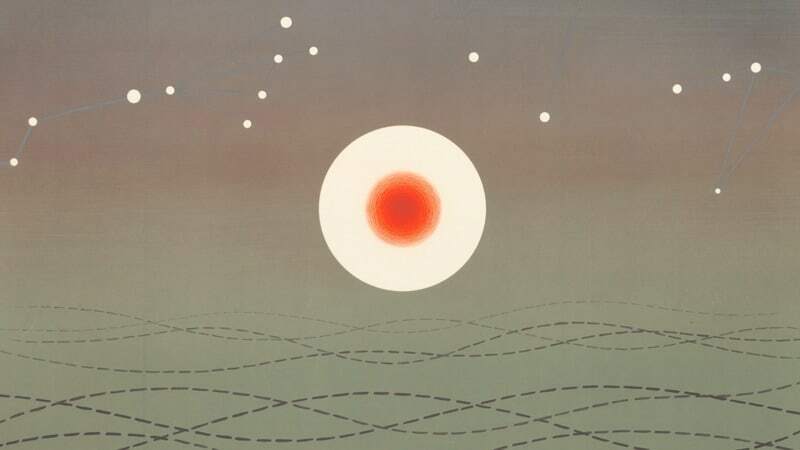 The child looks and recognizes before it can speak.” If you’ve scratched your head at one of those single-color paintings in a museum, this book is worth picking up. An adaption of the BBC television series, author and art critic John Berger studies the act of seeing itself. By focusing on our instinctive reactions to images and pictures, Berger challenges viewers to critically approach art in ways they’ve never considered before. How does great design come to life? The answer, according to Tim Brown, is that doesn’t. Excellent design is achieved through a gradual, meticulous process, like a diamond sculpted over a millennia of forces amidst the right conditions. Stressing importance on examining half-baked ideas as well as more developed ones, Brown highlights how the best ideas aren’t concocted through a grand formula. Most creative professionals know that coming up with a ‘creative breakthrough’ is a moment that is never forced on the spot. However, there is a way to arrive at those moments a little faster. Breaking down his line of thinking into 5 parts, author Josh Linkner brings his interesting combination of business and jazz experience into a winning methodology for business leaders of all backgrounds to foster creativity within company culture. Subscribing to the notion of “All work no play” may actually do you more than good, suggests Dr. Stuart Brown. 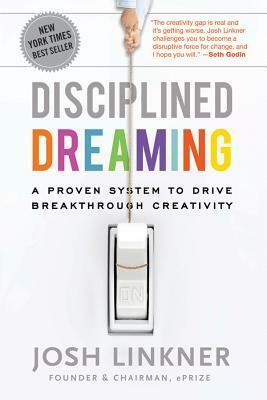 He delves into the interesting nature of play and its role in nurturing creativity up to adulthood. Citing compelling research that examines the effect of leisure and recreational activities on our way of thinking, Brown makes the case for playtime as a beneficial part of brain development. 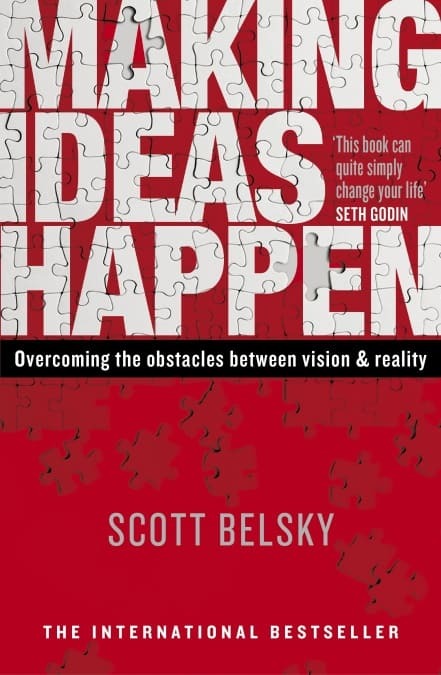 Author Scott Belsky quickly puts out the misconception of innovation as an inherited trait limited to a lucky, intellectually gifted few. What separates the Steve Jobs and Mark Zuckerbergs of the world is their commitment to implementing clear, thoughtful “outside the box” plans of action for success. Belsky emphasizes several qualities such as proactive decision making, and venturing outside of one’s comfort zone. He encourages readers to probe their thoughts, pushing them to pursue the ideas that exist at the edge of “safe” thinking. As a creative professional, you might feel cluttered from maintaining an unconventional routine. In this book, Jocelyn Glei helps you unlock the focus and clarity you need to put in your best, most efficient work. Including commentary from 20 leading creatives, Glei features a diverse range of voices and experiences who discuss the lessons they’ve learned throughout their career. When it comes to successful graphic design, you just know it when you see it. In this reference book Steven Heller, author and co-chair of the MFA Design at School of Visual Arts, presents a collection of design examples and techniques for students and experienced designers alike. Heller is also one of the instructors for the Kadenze course The Practical History of Typography. Everyone wants to be viewed as an individual, but what characteristics makes someone stand out from the pack? 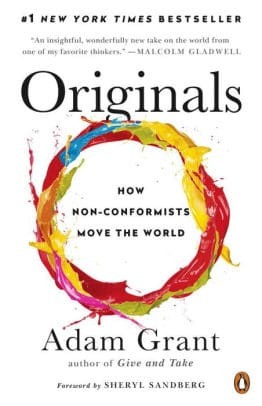 An exploration into the mindset and habits of the world’s true “thought leaders”, Adam Grant looks at how originality shapes societies at large, referring to studies from various disciplines that reveal the social impact of choices that dare to disrupt mainstream attitudes. As readers and viewers, we can’t help but be moved by a powerful story. Unlike traditional books on the subject, writer Annette Simmons breaks down the storytelling process and explains how anyone can apply storytelling in their professional life. 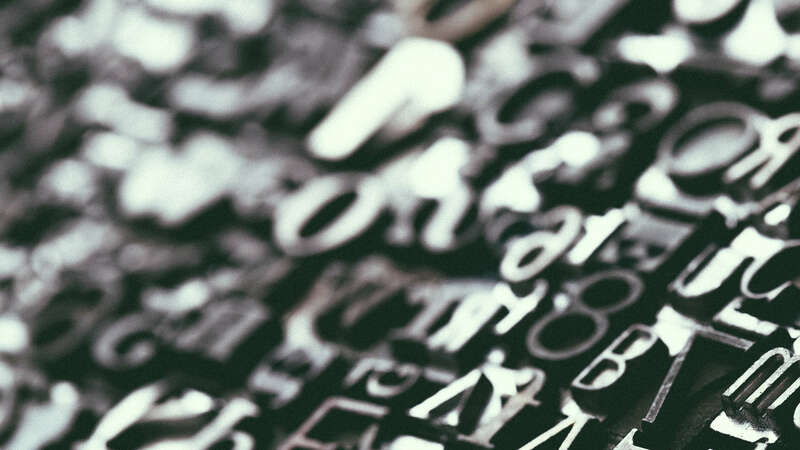 Whether you’re trying to perfect your elevator pitch or engage an audience with an anecdote, stories aren’t just something we consume, but an art that can improve your communication skills. Pixar co-founder and computer scientist Ed Catmull shares the business lessons of his decades-long career. He discusses management tactics that help to hack the creative process, touching on best practices that drive an innovative work environment. It’s a fascinating and insightful look into the minds that have created some of the most beloved modern animated films.